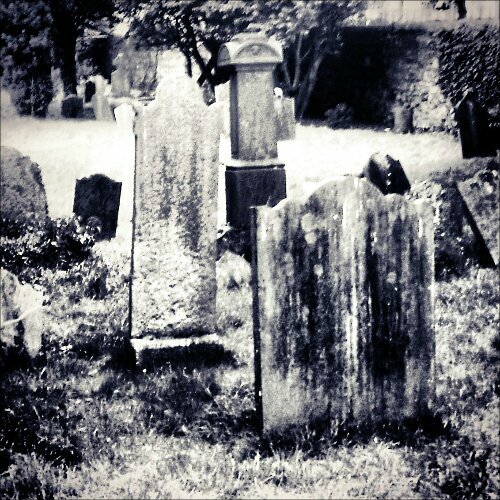 Out for a walk and went a different route and passed an old graveyard. Took this in through the fence and changed it to BW for some atmosphere. This entry was posted in 365 Photo Project 2013, Blog Posts, Image Post and tagged 365 Photo Project, A Man With His Camera, Black and White, photography.